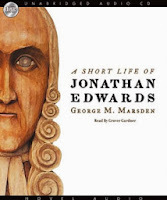 "George M. Marsden — widely acclaimed for his magisterial large study of Edwards — has now written a new, shorter biography of this many-sided, remarkable man. 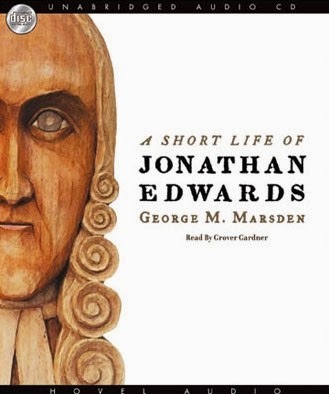 A Short Life of Jonathan Edwards is not an abridgment of Marsden’s earlier award-winning study but is instead a completely new narrative based on his extensive research. The result is a concise, fresh retelling of the Edwards story, rich in scholarship yet compelling and readable for a much wider audience, including students."